Posted on September 12, 2013 by Pat B. 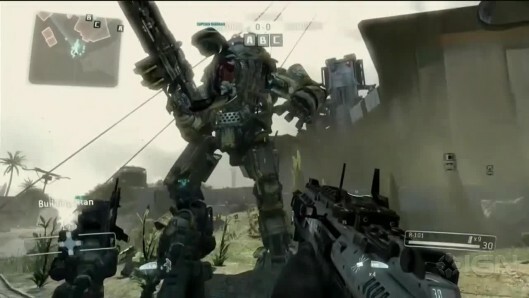 Last week, a brand new demo of the much-anticipated Respawn Entertainment title, Titanfall, hit the Internet. It’s a full speed walkthrough of a multiplayer match that shows off all aspects of gameplay in one 15-minute chunk. Everything from standard one-on-one combat, to the new parkour-inspired character movement, to controlling the Titans themselves — the demo leaves no stone unturned. Watch the new Titanfall demo here! See what I mean? 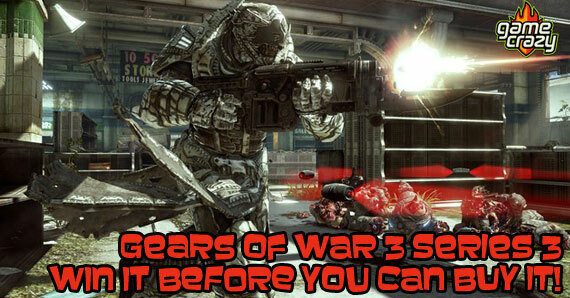 The demo gives you a real taste of what it will be like to play the next generation of first-person shooters. If you had any concerns or questions about how giant robots would impact the flow of an FPS, this demo answers those questions and leaves you asking a new one… “Why don’t more games have giant controllable robots in them?” The transition between being on foot and being at the controls of a Titan is seamless, allowing the game to maintain a high speed and high intensity pace. I’m not gonna lie, running around a corner and seeing one of these things is probably gonna scare the crap out of me. Perhaps more importantly, the demo shows that it doesn’t matter if you’re on foot or in a Titan, you can have a major impact in the game either way. Sure, Titans are capable of inflicting massive damage but they can be brought down by a single player on foot with the right weaponry. This gives the game balance and keeps you from feeling all warm and safe inside a Titan. If you find yourself at the controls of one, you need to move and watch your back just like any other player. 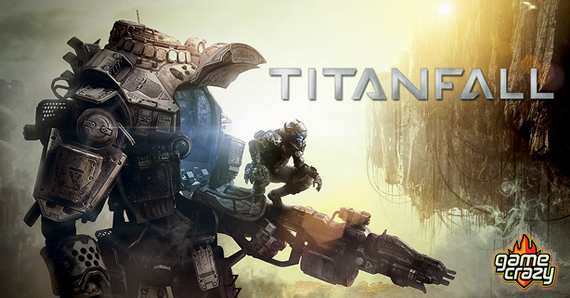 Titanfall is scheduled for release next spring for the Xbox platforms and the PC. Although console-wise, it’s currently an Xbox exclusive, there have been rumors about a PS4 version in the future. 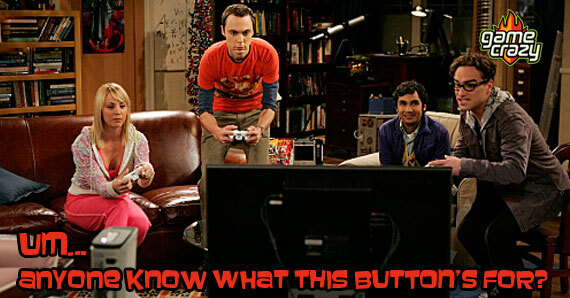 Video Games on TV Shows – What Games Are They Playing? Black Ops 2 Multiplayer Review – It’s A Tough Balancing Act Microsoft Confirms New Xbox – Let the IllumiRoom Speculation Begin! 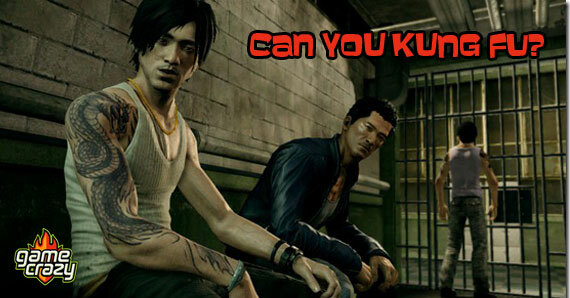 Sleeping Dogs Is The John Woo Action Movie: The Game [REVIEW] Win It Before You Can Buy It – Gears Of War 3 Series 3 Action Figures! 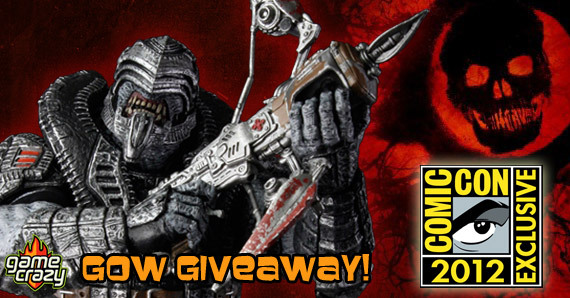 Call of Duty: Ghosts Multiplayer Reveal Doesn’t Disappoint An Introduction To the NEW Game Crazy Gears of War 3 Giveaway- Win a 2012 SDCC Exclusive Elite Theron Action Figure! 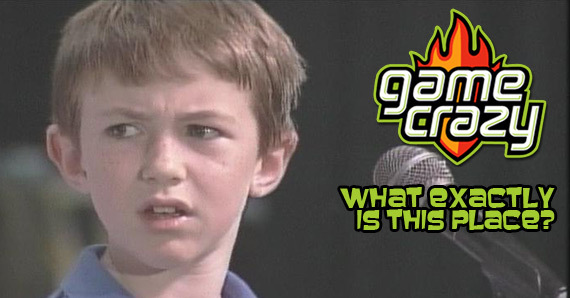 This entry was posted in Review, The GC Blog and tagged first person shooter, respawn entertainment, titanfall, xbox by Pat B.. Bookmark the permalink.